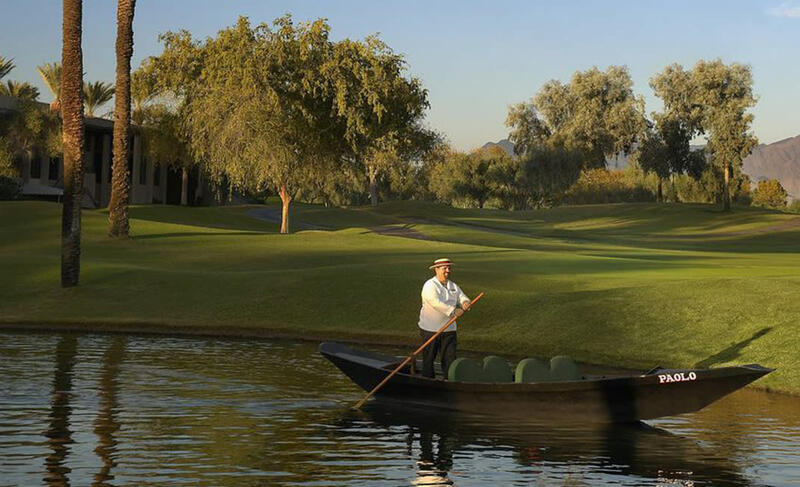 Scottsdale is known for its world-class resorts, but part of what makes these accommodations stand out beyond their luxurious rooms, fine dining options, spas and golf courses are their hidden offerings. 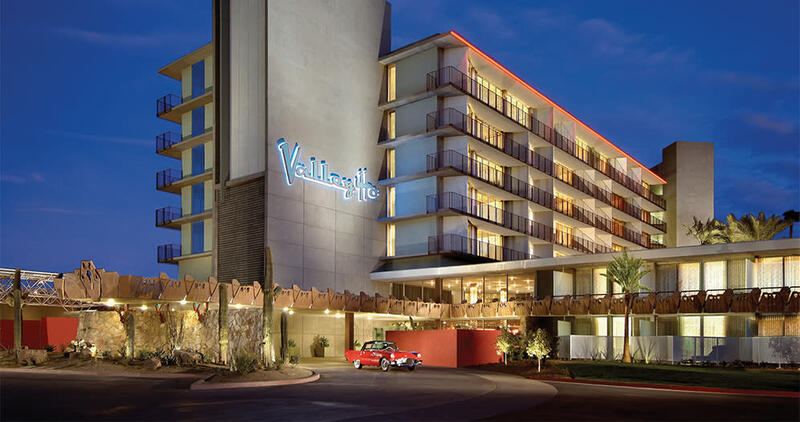 Check out some of the ways you can make the most of your Scottsdale vacation with these unique resort experiences. 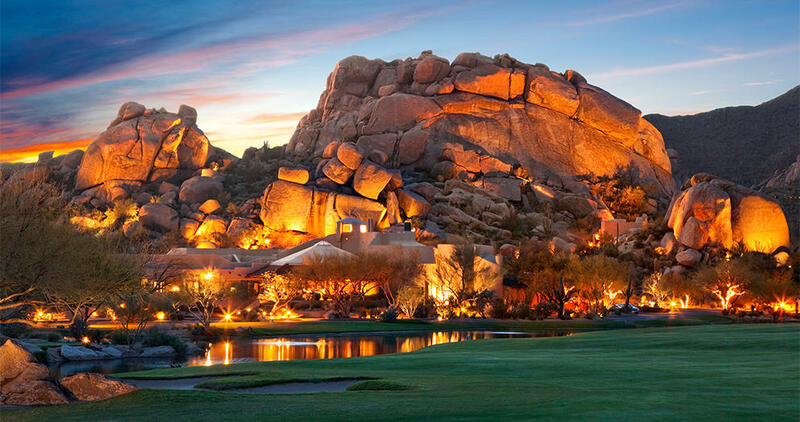 Explore 12 million-year-old boulders up close with the resort’s Boulder Climb. Expert guides help you experience the thrill of real rock climbing as you push your current boundaries and learn a new skill. 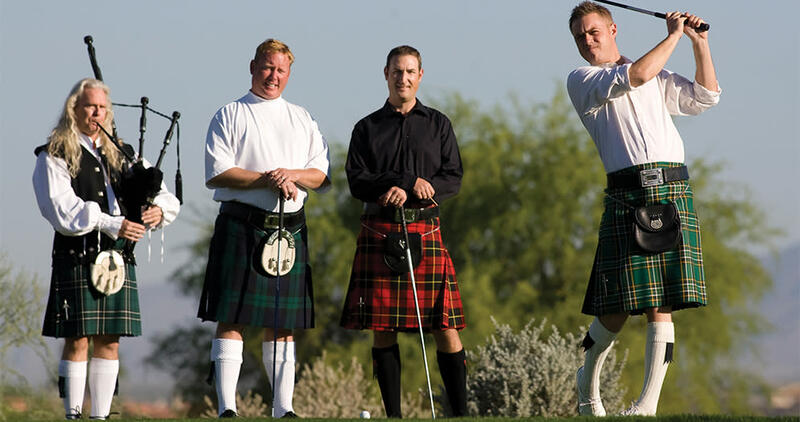 Gather ’round The Westin Kierland Resort & Spa’s Dreamweaver Canyon Courtyard at sunset and listen to the haunting sounds of Michael McClanathan’s Scottish bagpipes. Join the experts from Scottsdale’s Ultimate Art & Cultural Tours for the 90-minute Magical History Tour. You’ll learn about the hotel’s classic design elements and its famed Hollywood past. 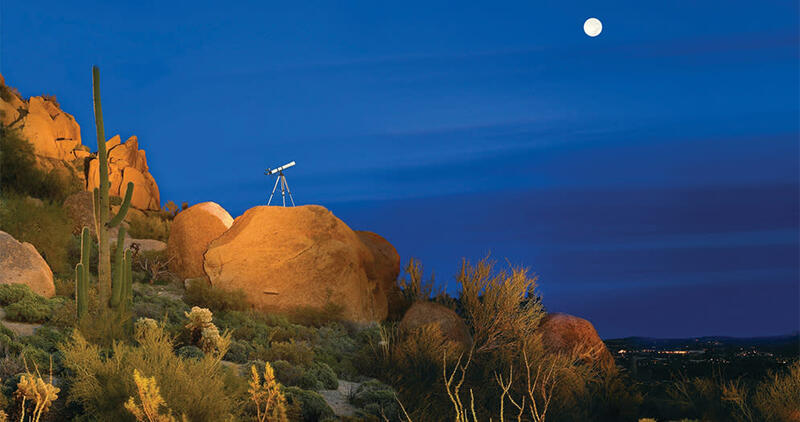 Enjoy a romantic Celestial Picnic under the stars at the Four Seasons Resort Scottsdale at Troon North complete with a private gourmet meal, a bottle of champagne or wine, and a telescope for stargazing. After a romantic dinner at the Hyatt Regency’s Alto ristorante e bar, climb aboard a gondola and be serenaded as you glide along the resort’s scenic waterways. Your stay at this boutique inn, nestled in the heart of the Old Town Arts District, includes complimentary use of their handcrafted and oh-so-stylish British Pashley bicycles. 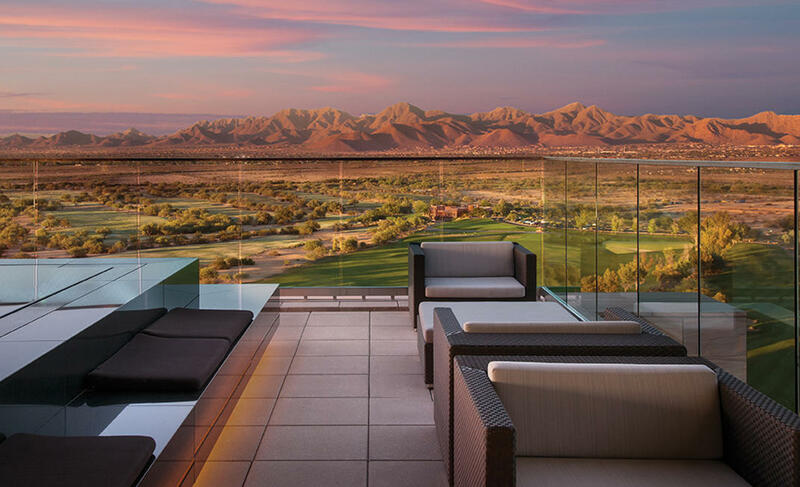 Enjoy refined American cuisine and panoramic sunset views at Orange Sky restaurant on the 15th floor of Talking Stick Resort & Spa.